Animoji are too much fun! Want Animojis on any iPhone? While you need the iPhone X’s TrueDepth sensors to create Apple’s animated emojis, some apps produce results that look very much like Animoji. In the video below, I’ll show you how one of them works. The app is called MrrMrr (which I think is a play on “mirror, mirror,” but the devs are trying to be all cool with the spelling). It’s a free app that does all the usual face-tracking stuff that apps like Snapchat do. So, you can have weird ears, funny glasses, etc., all layered onto your face. However, if you scroll to the tab next to masks and click on emoji, things get really interesting. There you’ll see that MrrMrr added complete rips of Apple’s Animoji characters. There’s the panda, the poo, the cat and so on — although you won’t find my favorite, the monkey. What’s even better is that you can access MrrMrr from the app drawer within Apple’s Messages app the same way you bring up iPhone X’s legit Animojis feature. 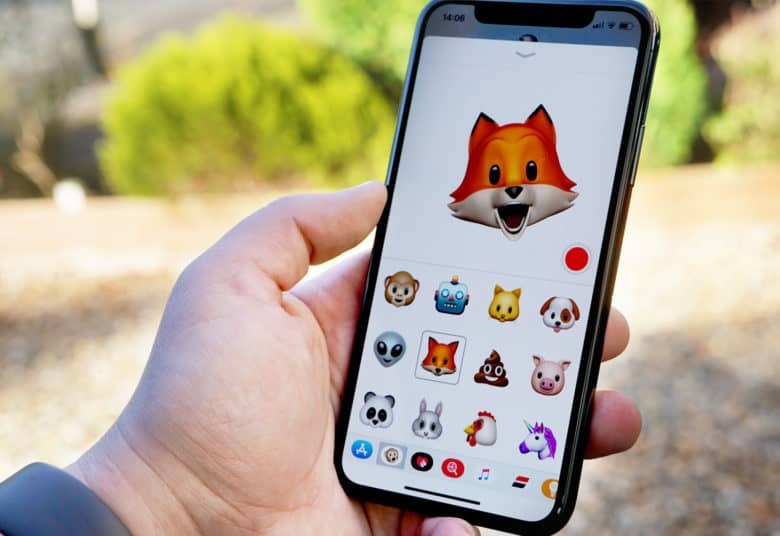 Now, even if you don’t have an iPhone X, you can record a quick message and send it to anyone that’s been annoying you with Animojis. 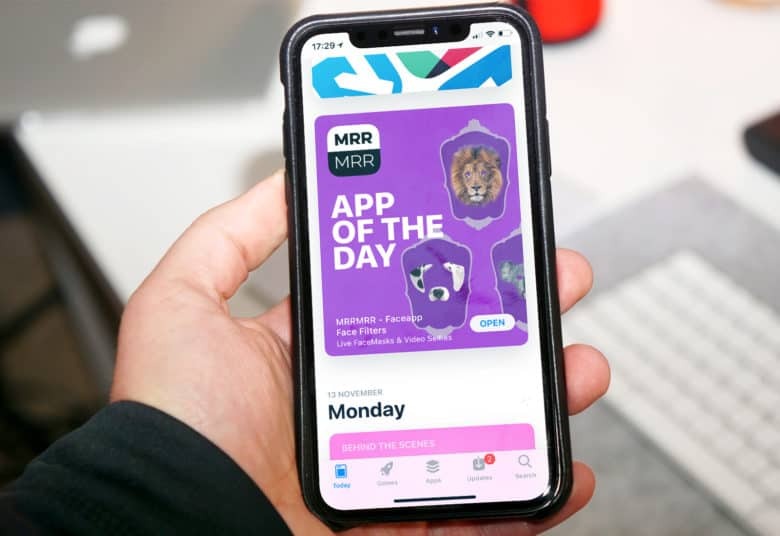 The Animoji clone was featured as Apple’s app of the day. MrrMrr doesn’t track your face anywhere near as well as Apple’s version. MrrMrr only uses your phone’s standard camera, while Animoji taps into the iPhone X’s TrueDepth tech, which captures all sorts of minor facial movements in real time. But MrrMrr provides a good stopgap for now for anybody who isn’t using an iPhone X. Surprisingly, I came across MrrMrr within the iOS App Store’s App of the Day section. Usually, anything remotely copying Apple’s own creations gets taken down straightaway (or its devs get taken to court). Somehow, this Animoji clone apparently slipped past Apple’s gatekeepers. Let me know in the comments what you think of Animoji. Is it just a gimmick? Or do you think that it’s got other uses beyond Animoji karaoke? To stay up-to-date with the latest videos from Cult of Mac, subscribe to our YouTube channel.